Services - Ankit Gems Pvt. Ltd.
21st century is now a days known as "Internet Epoch" and Indeed the clock says "Time is Money." On the basis of these needs we have put our stock online for our customers. 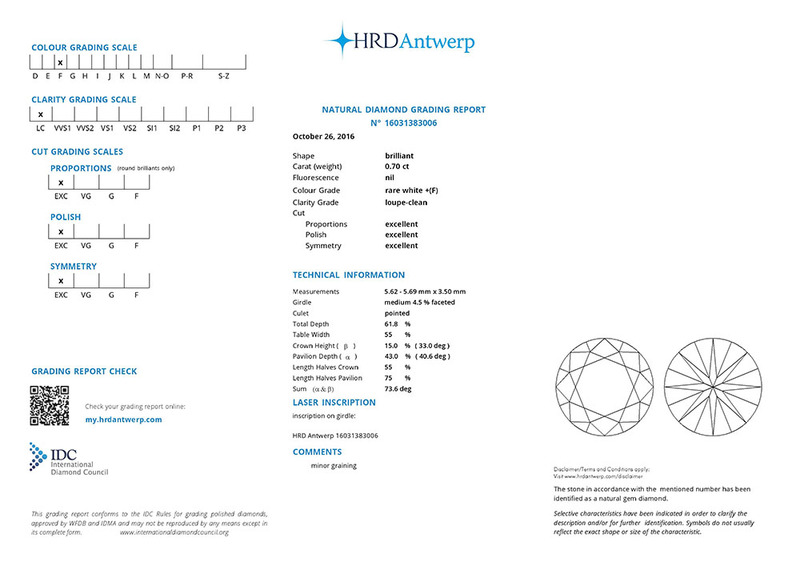 The quality of diamond and its grading is the heart of this feature, we can say that this heart is an alias of our company. We have the best product for our customer who believes in us. Online selling constitutes a significant portion of our overall sales. For your convenience and to save your time and effort we provide wide range of parameter criteria in our search page so that you can specify your precise requirements & get the desired diamonds on a simple click of a button. - You can send us request mail using 'Send Request' facility for your preferred diamonds which are held by someone else. When they release them, we would provide you. 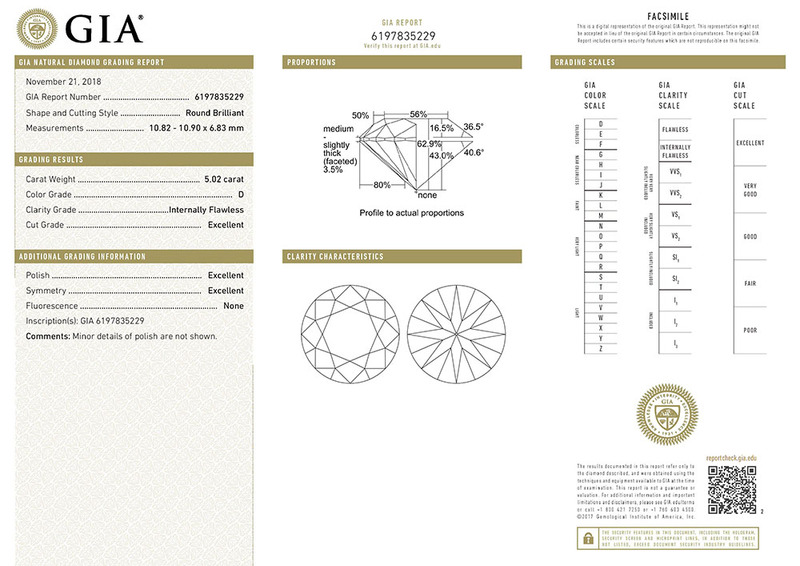 - You can order your preferred diamonds online through 'Make Order' option. 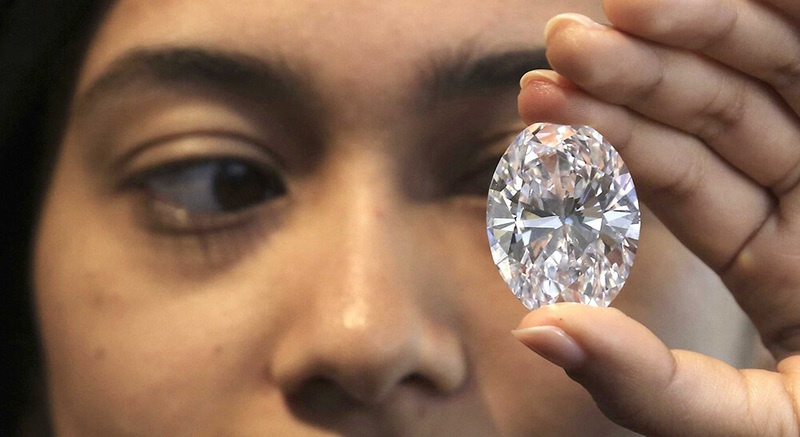 - You can upload your specific demands and through an auto email facility, detail of all the new diamonds falling under your that demand will be emailed to you. - We also provide an access to the newly uploaded goods. - You can save/update your searched parameter criteria with your customer's code or name, so that you don't have to recall and go through this parameters selection procedure every time for your regular and same demand. To know more benefits, Kindly login to Inventory Search section on our website. 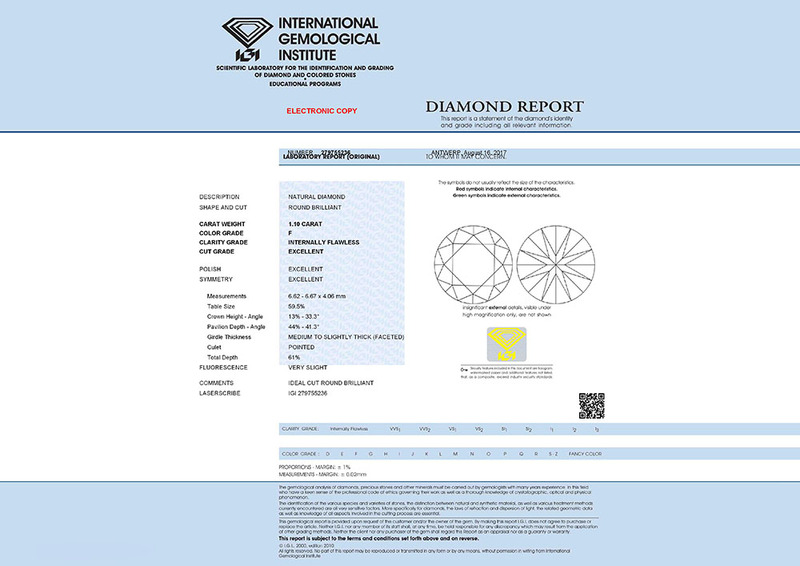 We have seen with our experience that customers have frequent requirements for diamonds of specific criteria and accordingly we have provided a service called 'Customer Demands' in our website, Where we are trying to satisfy the customers with their recurrent and continuous demands for diamonds by providing a facility to submit their specific demands using a wide range of parameter criteria. It is a service in which customer can submit their demands, and an auto email facility is provided by which whenever their required goods are added or reflected in our stock, an email consisting detail of those goods will reach to the customer. To make demand(s), Kindly visit Demand section on our website. 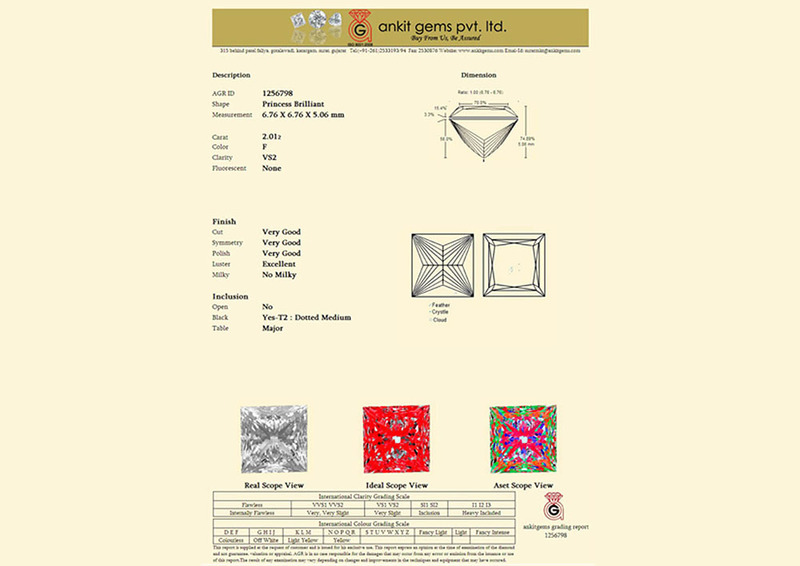 'Single Piece Per Parcel' is our self developed concept of expressing each diamond's characteristics individually on its packet with their maximum grading details provided by the different labs or Ankit Gems Grading System (AGS) accurately printed on it. 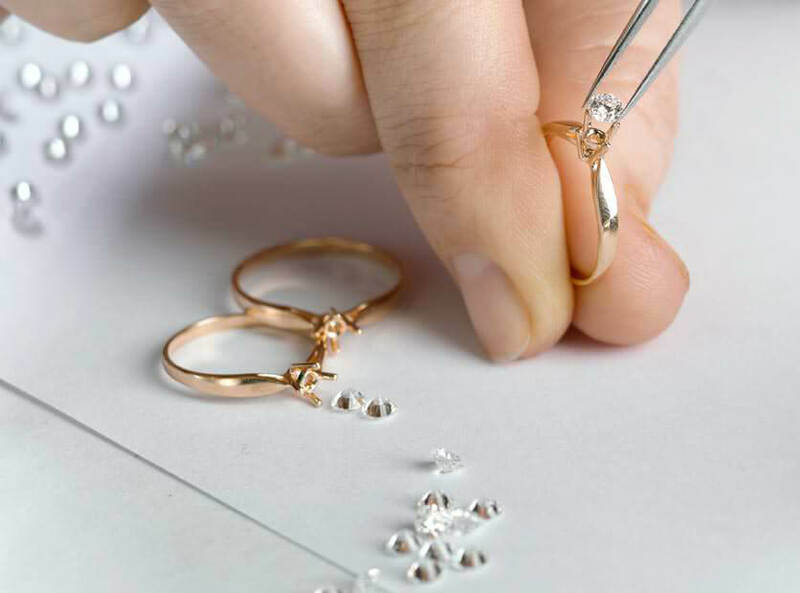 This distinct concept reduces our customer's efforts in selecting their desired diamonds among the multiple and also increases our own efficiency in managing our big inventory.